iPhones have varied uses be it in schools, colleges, hospitals or in the corporate world. This article lists five features of an iPhone 5 that make it a business-ready device.To ensure your iPhone is completely business ready, you can look into to suit your service needs. 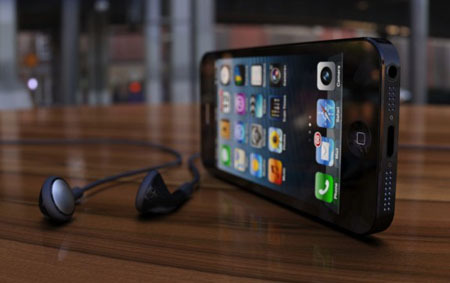 One of the most eagerly awaited devices – iPhone 5 from Apple was launched last month. This new version of the iPhone consists of a number of features and functions, which make it apt for various businesses. For instance, it is now lighter and sleeker than its predecessors and has a bigger, 4-inch display screen with a brand new A6 processor along with improved audio capabilities and speedier connectivity in the form of 4G LTE. Also, it is the first iPhone to have the iOS 6 operating system. Let us take a look at some of these features that make the iPhone 5, a business-ready device. The brand new iPhone 5 has a 4-inch Retina Display real estate, which makes it easy for you to view a number of emails at one go. Additionally, it provides you the option to prioritize your emails easily. This is because the iOS 6 has a feature, which allows users to filter their important contacts as ‘VIPs’ and add them to a ‘VIP list’. 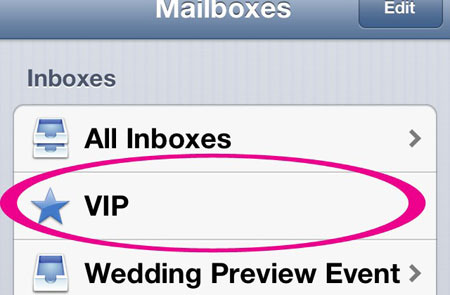 Once you’ve done this, you’ll receive the emails from these contacts in a special inbox, labeled as ‘VIP inbox’. 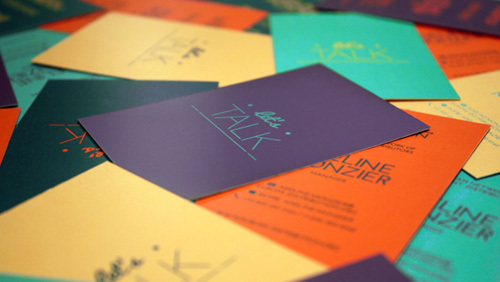 This means, you’ll never miss any important message from your boss, business partners, colleagues or your regular clients! The best part of the ‘VIP list’ is the fact that it is iCloud enabled. Hence, even if you lose your phone or data, you’ll still be able to recover this list and reuse it in the future! iPhone 5 has better audio capabilities than its predecessors. This is because Apple totally revamped the old headphones, and replaced them with the specially designed ‘EarPods’ that suit almost every ear type! It also designed the latest version of its smartphone with three microphones, to enable ‘Beamforming’ – a technique that provides clearer audio from the source location to the listener. 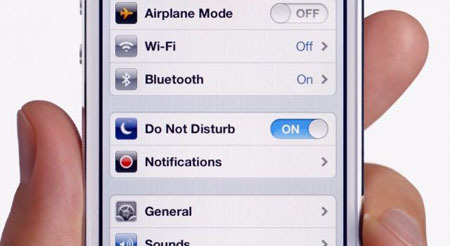 Additionally, iPhone 5 has a new ‘noise-cancelling technology’, which reduces background noise. This makes it possible for you to attend important voice calls related to your business, even if you are in a room with a lot of noise! Want to decline an incoming call in the midst of a meeting? Simply set a ‘call-back reminder’ or a default text message. If you are caught up in more important business related work, such as discussing budget with your clients, turn on the ‘Do Not Disturb’ function, to avoid all incoming calls and notifications. Both these functionalities are offered by iOS 6, in iPhone 5. However, this doesn’t mean that you’ll miss important calls; you can enable specific Contact groups (relevant to your business) to call you even when you are using the ‘Do Not Disturb’ mode! The iPhone 5 consists of the all new A6 chip, which makes all your tasks smoother and faster (twice as fast as the A5 chip). This means, you can load heavy videos, launch apps, load web pages and send email attachments almost instantly! It also provides faster graphics performance, which will in turn help you use various business-centric apps that use a lot of graphics. This latest iPhone version also has enough battery that lets you have as much as 8 hours for using LTE connectivity, provides 8 hours of Talk time and 10 hours of video playback. This makes it possible to take care of all your business needs at one go, without having to charge your iPhone 5 in between! 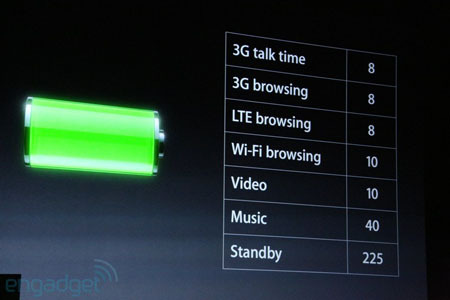 An iPhone 5 is the very first iPhone to support 4G LTE connectivity. This new network technology is optimized to preserve the battery life of your iPhone along with providing ultrafast connectivity. This means, you can easily exchange more business related data, at faster speeds using an iPhone 5. All in all, these above mentioned features and functionalities make an iPhone 5, a smartphone that is ready for business. So, if you were wondering, whether or not this smartphone will be good for your business, I hope you have your answer! Carlos Wilson is a developer with MyFirstMobileApp.com . He has worked on a number of iOS and Android based projects. He loves reading and is an ardent fan of Sidney Sheldon. He also likes to write on various technical topics and shares them on guest-blogging websites. Follow him on Google+ and Facebook. These features are totally appropriate and useful! It was interesting to read this blog. These features would surely make iPhone5 a business ready phone!